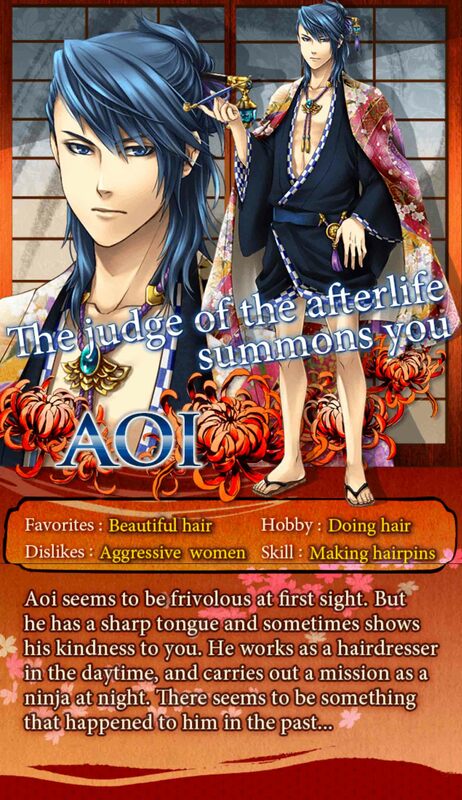 I’m finishing up my Aoi route in Shall We Date? Ninja Assassin. I thought I would do a quick walkthrough for his route. If you want to see the CGs I have unlocked please click here, however they do have spoilers! I’ll sleep on the floor. How long are you going to hold my hand? Stylish level checkpoint: You will need a level of 300 to pass. Checkpoint: You will need 6 purses to pass. Checkpoint Minigame: You need a 33% success rate to pass. Stylish level checkpoint: You will need a level of 900 to pass. But I’m always with you..
Checkpoint Minigame: You need a 11% success rate to pass. Checkpoint: You will need 12 purses to pass. Stylish level checkpoint: You will need a level of 2700 to pass.